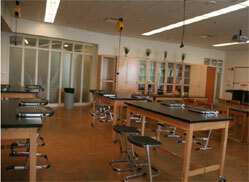 We can provide a variety of durable and solid constructed products for Art and Science Labs. It is critical that furniture in these areas is constructed with durability in mind. This is why we offer only top-quality products that will fit within your school’s budget and meet tough product standards.